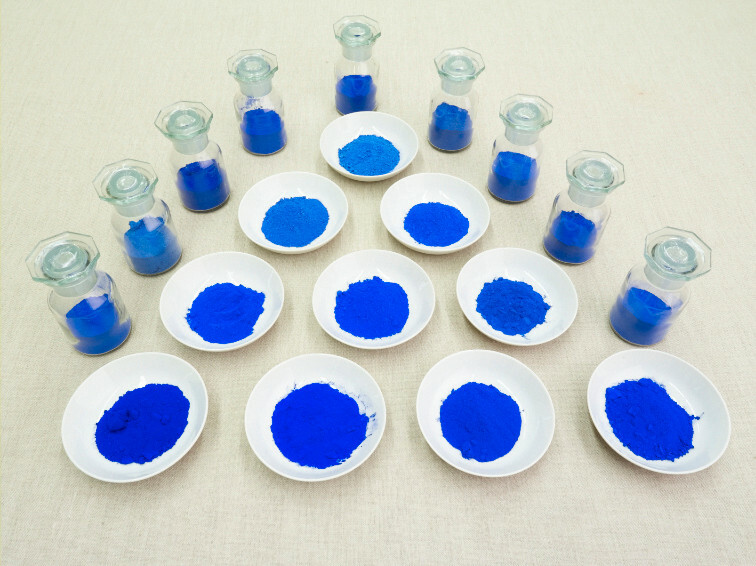 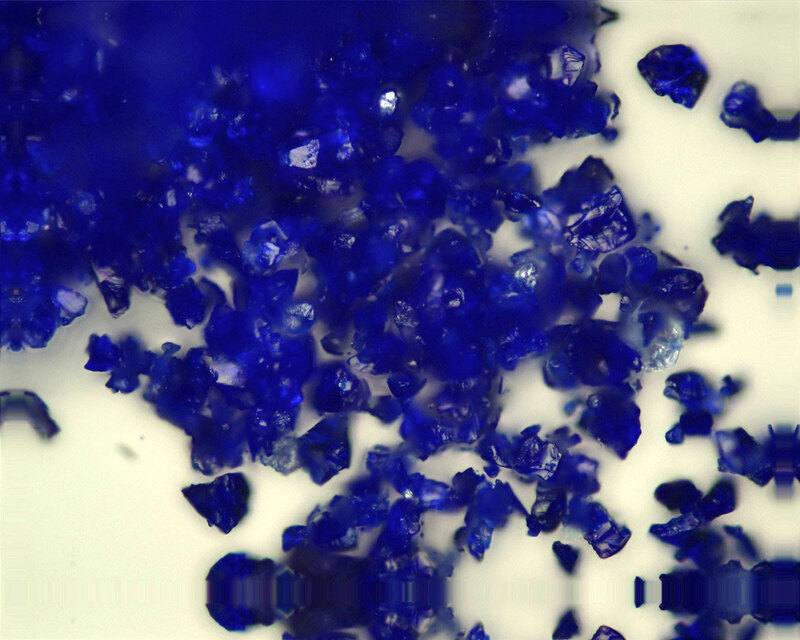 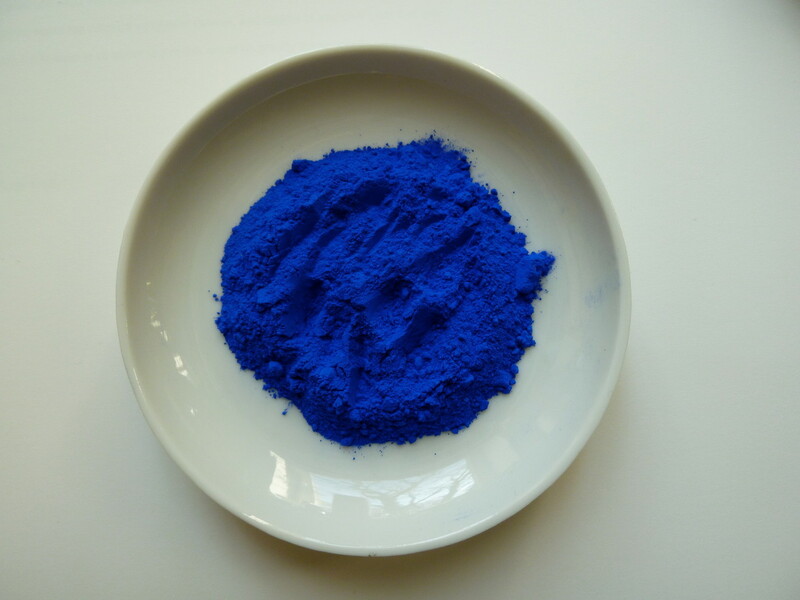 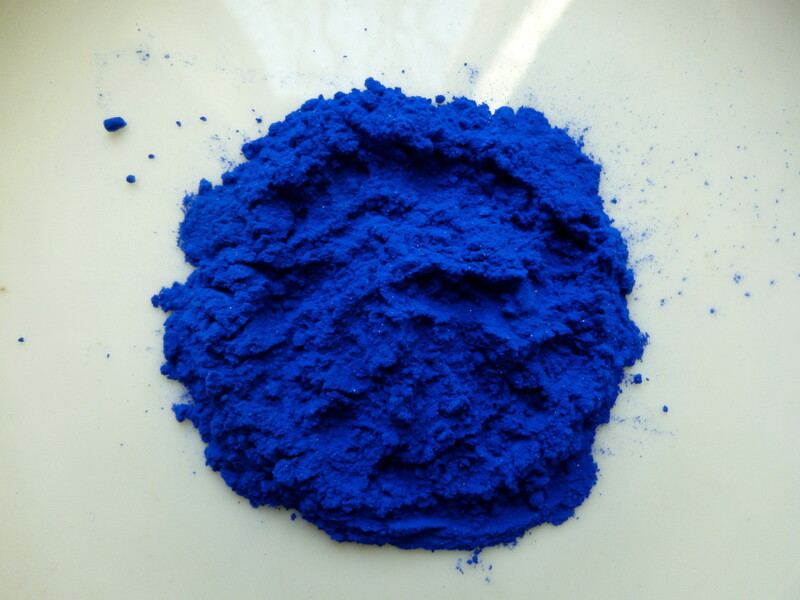 Following 20 years of research and a multitude of modifications to the traditional recipe created by Cennino Cennini, we are proud to offer the best lapis lazuli pigment currently available worldwide. 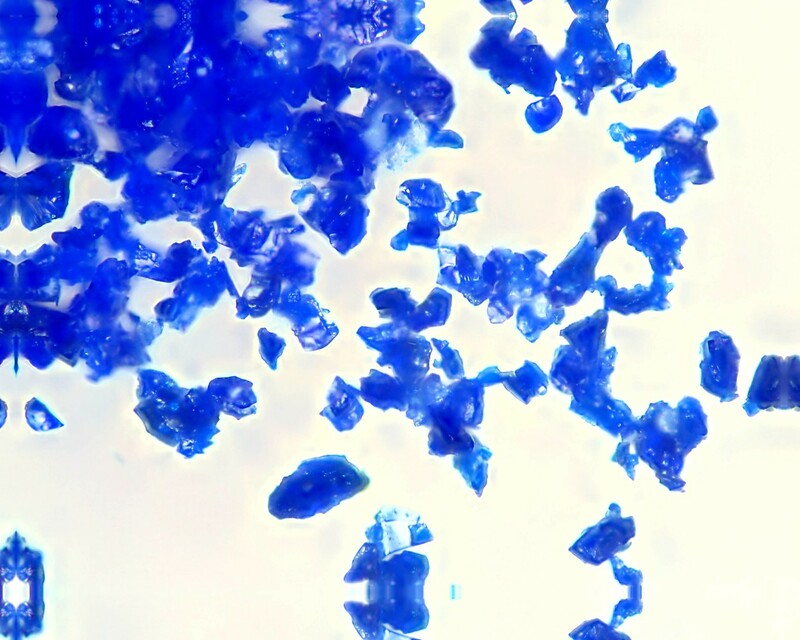 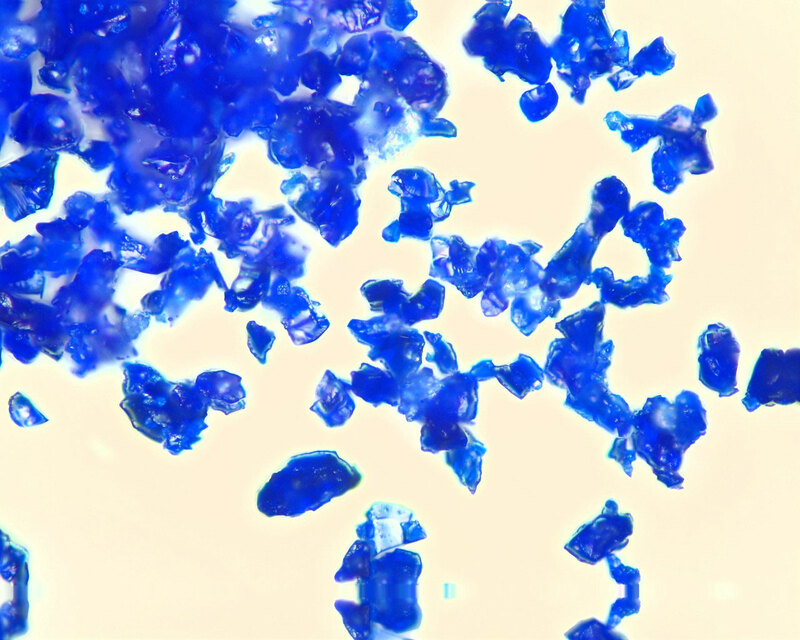 The microscopic scans illustrate the purity of our pigments; the result of a highly selective use of ingredients followed by continuous evaluation. 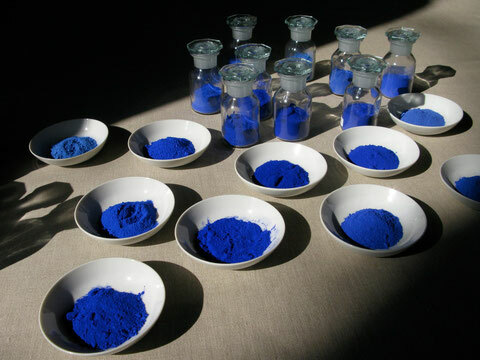 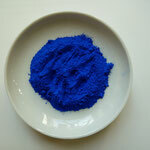 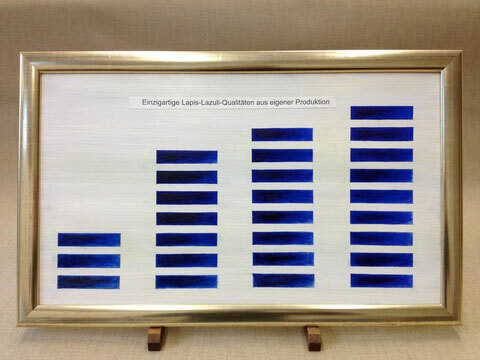 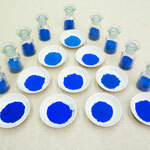 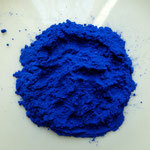 We exclusively process lapis lazuli from Afghanistan, generating a great variety of pigment qualities, many of which are also used for the production of oil and water colours. 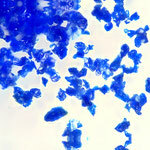 Microscope scan of lapis lazuli "absolue"